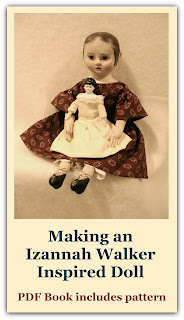 For the Izannah Walker Workshop online class I've been giving, I put together an album of the feet of dolls that have been posted here on the Izannah Walker Chronicles. So I thought I would share the Feet Slideshow here as well. Enjoy! 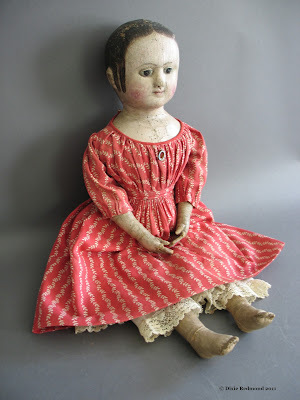 What a wonderful and informative blog on these endearing dolls. I'll be doing a post on them in the future, and your blog will be of much help for researching.